On Sunday March 17th we will be observing our Spring Higan or Ohigan Service. “Higan” literally means “The other shore” and this term is used in our tradition to reflect and reaffirm our practice of the Buddhist teachings that lead us to “the other shore” of enlightenment on the equinox days when there is an equal amount of day and night. The balance of day and night is also a reminder to walk “the Middle Path” of Buddhism. Keirokai is a Japanese term that we use for the event where we celebrate, honour and show our gratitude to our temple elders. 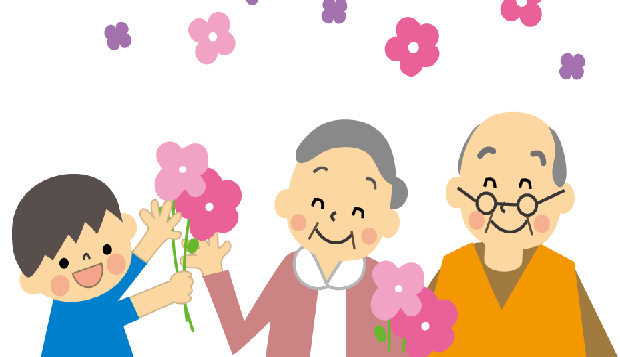 Members who will reach 77 years (KIJU), 88 years (BEIJU) and 99 years (HAKUJU) or older during this calendar year, will be honoured during the Joint Higan Service at 11:00am. During the service, each honouree will be recognized and presented with a gift from the temple. In order to be included in the service, each honouree must be a temple member and must submit the application form (found on page 11 of the January Guiding light here) to the Temple office by Sunday, March 3th, 2019. After the service a special luncheon will be held for our honourees. All honourees and other Temple members who are 77 years old or more this year will each receive a complimentary bento (lunch box). Everyone else may purchase a bento (price to be determined). PLEASE NOTE: Honourees and honorary members must be on our list of Temple Members to receive their complimentary bento. An entertainment programme will follow the luncheon in the Social Hall. We look forward to seeing you there!